Looking for illustrated books? Biblio.co.nz hosts hundreds of of the finest online book stores and booksellers, including specialists in illustrated. Use the list below to locate a specific specialist bookseller or book store near you. Or, use the form below to search the inventory of all booksellers who specialize in illustrated. Honey & Wax offers surprising copies of literary classics: rare first printings, striking and curious editions, unexpected survivals, books with no downloadable equivalent. The bookroom is open by chance or appointment in Brooklyn, NY. 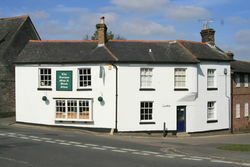 The Antique Map & Bookshop was established in 1976 and has been in Puddletown since 1978. PUDDLETOWN is situated just outside DORCHESTER in the county of DORSET, on the A35 to BOURNEMOUTH. The village has a by-pass now which means there is easy access to the village and ample space for parking. 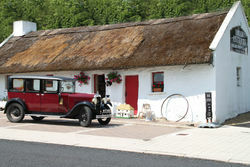 Our shop is directly on the main road through the village.